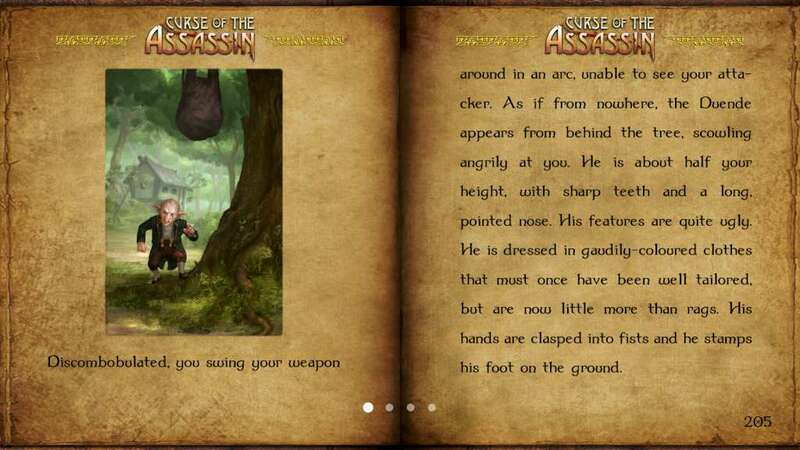 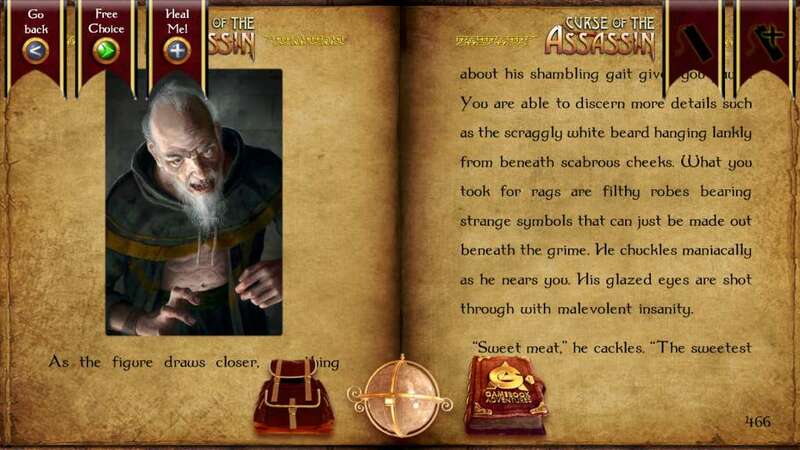 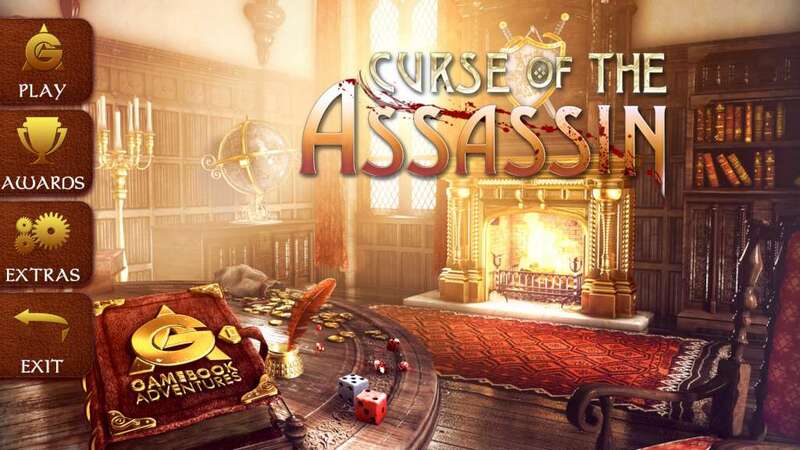 Curse of the Assassin is a gamebook where you control the story by deciding what action to take at key points. 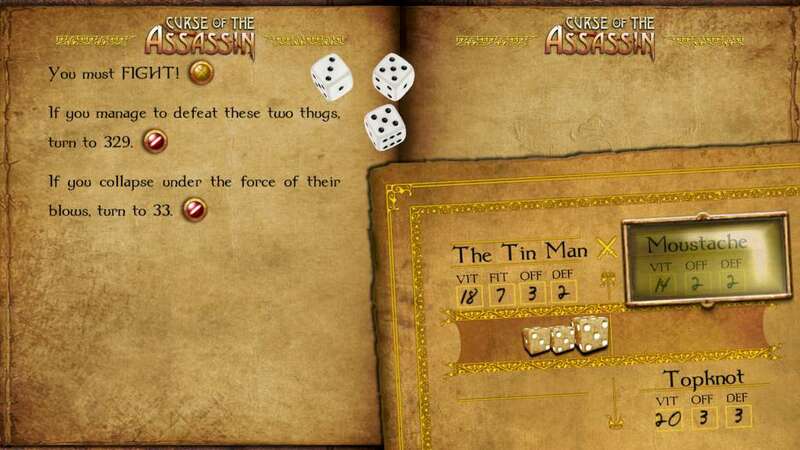 Use dice to determine your vitality, fitness and luck, then battle solo and with companions as you take on enemies within Orlandes... both familiar and new. 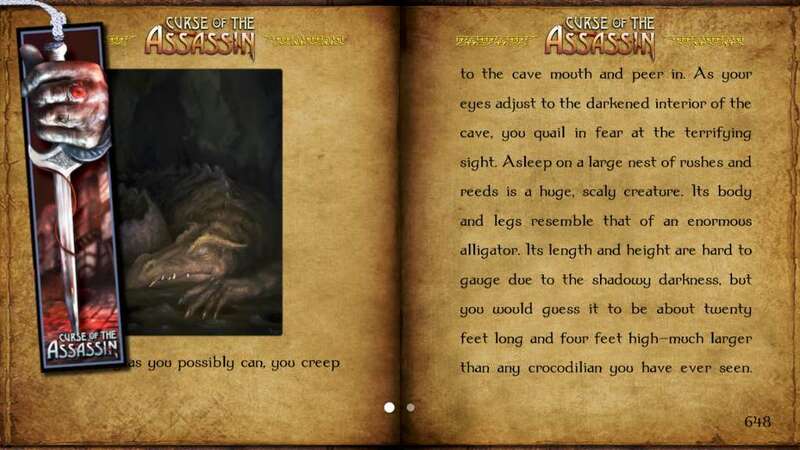 Featuring full colour artwork by Pirkka Harvala and a soundtrack by Adrian Watkins, this mystery adventure thriller races from Orlandes City through to the wilds of Orlandes, into the mines of Kern Badenach and even out to sea! 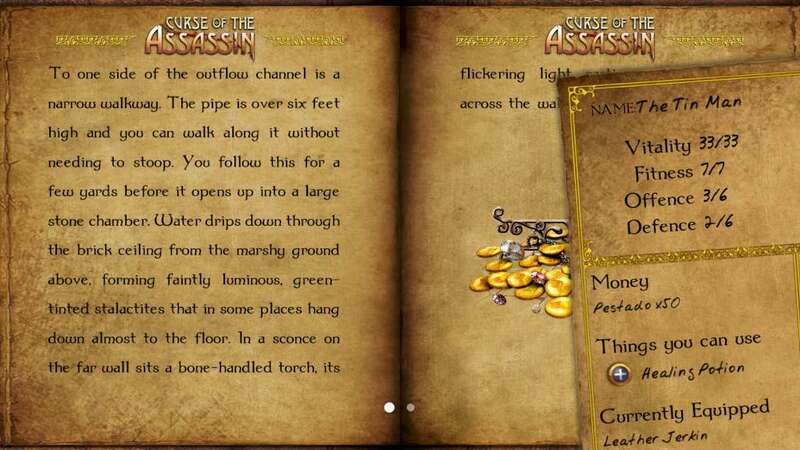 Unique battle system using realistic 3D dice.